Turkey has launched a broad investigation into alleged anti-competitive activities by several Google subsidiaries in the country covering Google Inc., Google International LLC and Google Advertising and Marking Limited. The investigation, triggered by complaints from the Russian Yandex search engine company which first surfaced in 2015, covers the Google Android mobile operating system, mobile apps and services. Yandex is reported to have objected to a lenient early invitation by Turkish Competition Authority requesting that Google presents its opinion on the matter. The new schedule introduces the possibility of a more aggressive line of inquiry. The complaints relate to Google applications which are pre-loaded and bundled with devices that ship the Google Android operating system and privileged access to location service SDKs. Turkey recently announced a nationwide effort to build local alternatives to Google products including the company’s flagship search engine. 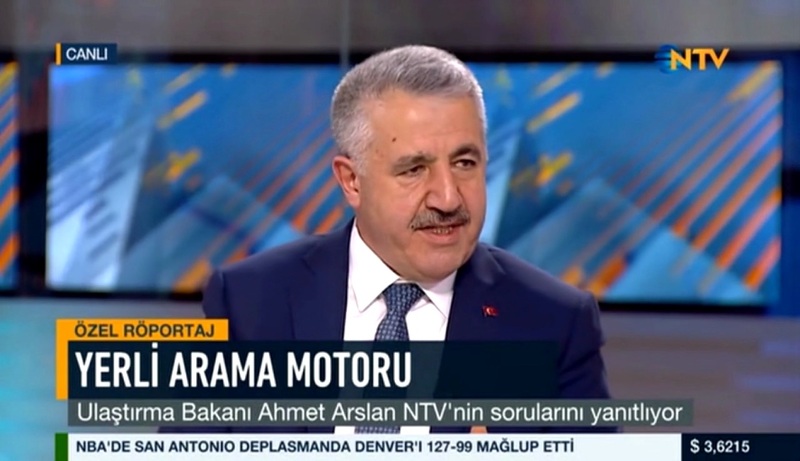 Communication Minister called for the development of a domestic search engine will seek to enforce “national values and culture.” Legal action has often been used in past to compel multinational corporations like the PayPal micropayments service to exit the Turkish market or limit their activities as Turkey has increasingly sought to encourage domestic innovation.